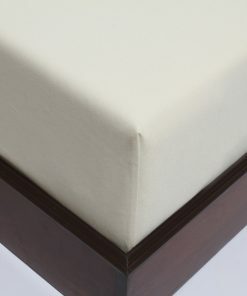 An organic mattress protector is without a doubt something that you can deeply benefit from, It’s a way to protect your expensive mattress without sacrificing any of the comfort or convenience that the solution has to bring. The ones that we have to offer come in a natural color and are without a doubt top of the line. 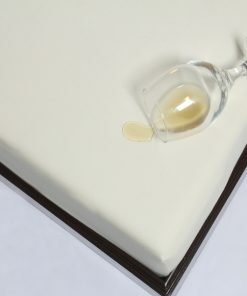 Make sure to provide your mattress with the necessary protection as the last thing you’d want is to watch a few hundred or even thousands of dollars to get ruined by a glass of spilled red wine.